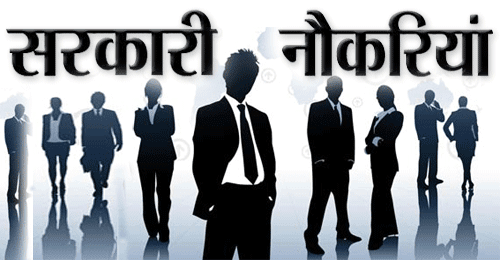 Candidates who have completed 8th Class Pass & Knowledge Of Reading And Writing Bengali & English. (Graduate Candidates Are Not Be Eligible To Apply) or equivalent from a recognized Institute for High Court Recruitment 2018. 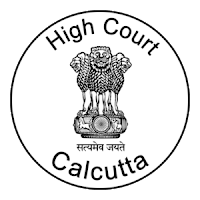 Eligible & Interested candidates can apply via online in Official website page in www.calcuttahighcourt.nic.in High Court Recruitment 2018. Complete the High Court Application Form with the essential data.